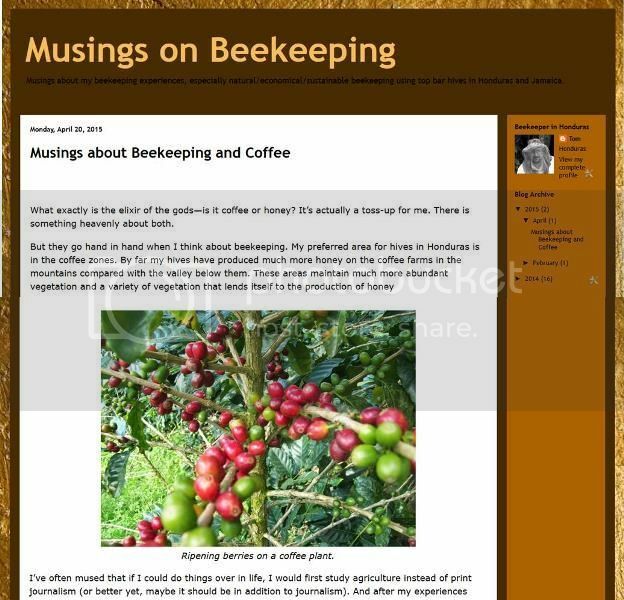 Beekeeping and coffee—they go hand in hand for me. It’s a beneficial situation for both the beekeeper and coffee farmer. My highest honey production comes from coffee zones while my bees increase the pollination and yield of the coffee plants. So these are my musings about these elixirs of the gods—coffee and honey. Thanks for posting Tom. Great fotos. Sounds like bee heaven.